Mr. Howard Tate “Flute’ Gentry has for more than 38 years worked with the Orlando’s youth through the Young Blacks in Action, Inc. Mr. Gentry is affectionately called Mr. Flute by YBA members and friends in the Orlando Community. ​ In 1979, Flute addressed his concern for the lack of constructive after school activities for young children and teens. He invited children from the predominately African American communities of Washington Shores, Lake Mann Homes, Murchison Terrace, Richmond Heights, Carver Shores and Malibu to meet in the parking lot of the Washington Shores Shopping Center after school to practice routine marching, perform rhythmic steps with precision, play drums, and step to the music. The group began to meet every afternoon after school to drill, practice, and genuinely have fun learning marching and rhythmic skills. The group came to be known as the Young Blacks in Action (YBA). The YBA Community Band and Dancettes have performed with excellence in numerous parades and churches all over Central Florida. He believed this was his calling for true volunteerism. An Orlando native, Flute attended Orange County Public Schools. He started playing the trombone in seventh grade. Later, he participated in the Jones High School Tiger Band where he was first exposed to band marching in precision formation. He graduated from Jones High School in 1973. Upon graduation, he attended Bethune-Cookman College, now known as Bethune Cookman University, in Daytona Beach, Florida. There, he participated in the Marching Men of Cookman Band, which would lead to his desire to volunteer his time and talent in training students perform in marching drill precision. He then returned to Orlando where he has worked to instill strong work ethics in youth and teach the value of hard work. 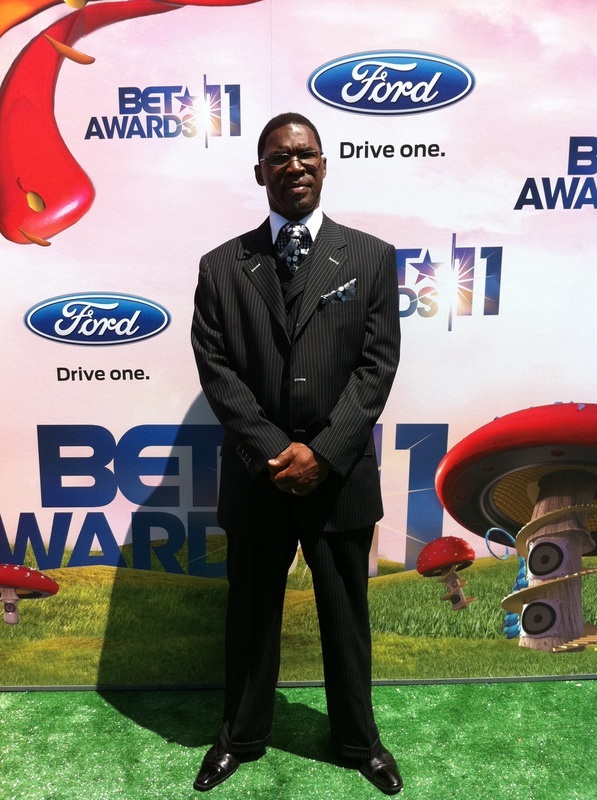 Flute has been honored by BET 2011 Shine-A-Light Community Service Award. Also,Tom Joyner’s Morning Show as one of the Real Fathers, Real Men, won the City of Orlando’s Community Service Volunteer of the Year Award, the Jones high School Alumni Historical Society Community Service Award, The City of Orlando Police Department Citizenship Award, and the 2011 Arthur “Pappy” Kennedy Lifetime Achievement Award recipient. Under the leadership of Mr. Flute, YBA has won numerous awards including the Best Performance Award in the 2008 through 2016 Martin Luther King Day Parade. In March 2011, YBA performed during the halftime show of the NBA Orlando Magic.